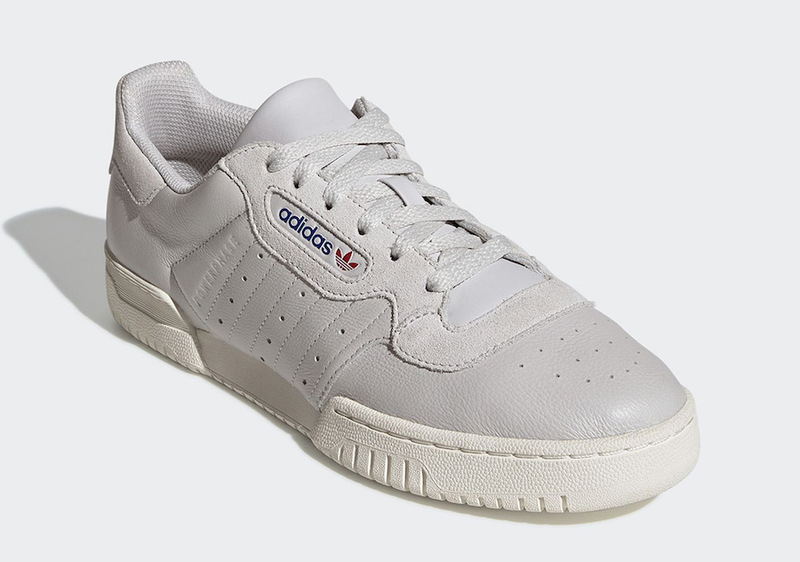 adidas is set to drop off a clean colorway from their Powerphase lineup that’s perfect to wear during the warmer months. The shoe sports a tonal “Grey One” leather upper paired with perforated holes on the Three Stripes and toe box. Completing the clean look is an Off-White rubber sole. Look for the adidas Powerphase “Grey One” to release on April 1st at select retailers like SNS as well as on adidas.com. The retail price tag is set at $110 USD.